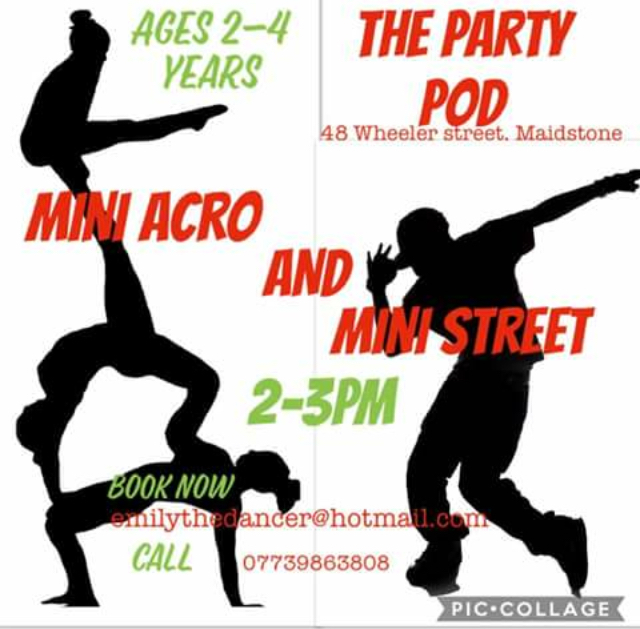 Children's disco pod parties in the centre of Maidstone. Looking for a children's party package under one roof? 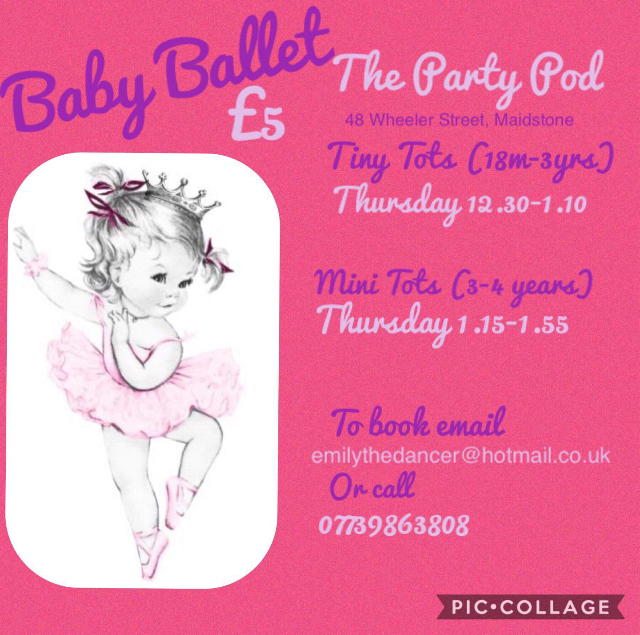 The Party Pod catering for all ages and supplying entertainers, food and music — From disco to sensory. What's on at the Pod?